I actually had a pretty successful shopping day or two while I was in London the other weekend so thought I'd share what I bought. 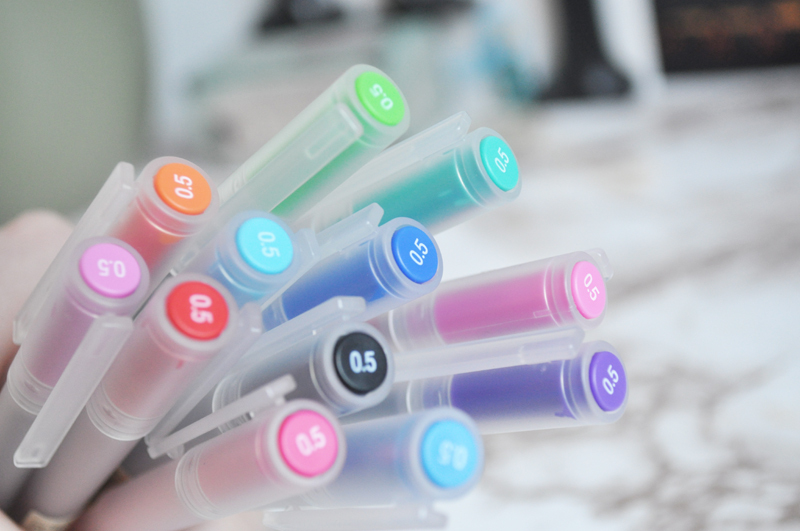 A couple of things have been on my wish list for a really long time so I'm really excited to finally have them. 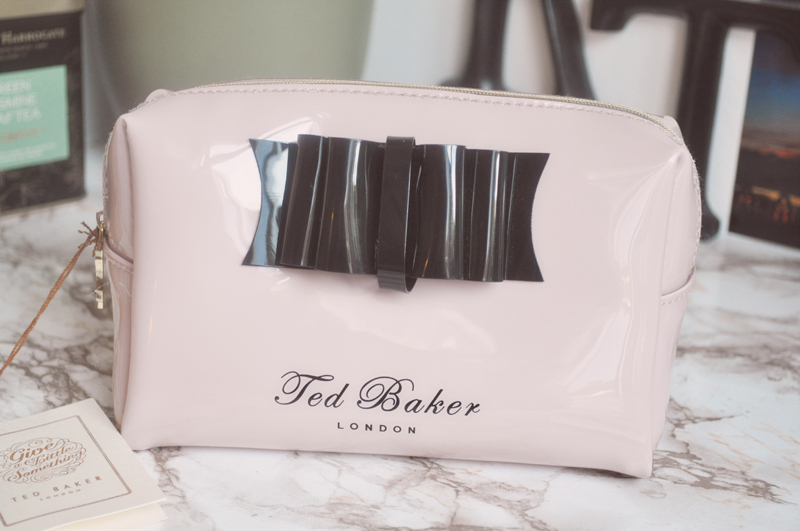 When I saw a Ted Baker make-up bag on Amy's twitter I knew I had to have it. The one I bought isn't the same exact one but I actually think I prefer the black detailing and the shape of the bow. It's currently sitting on display on my bedside table full of skin care products. 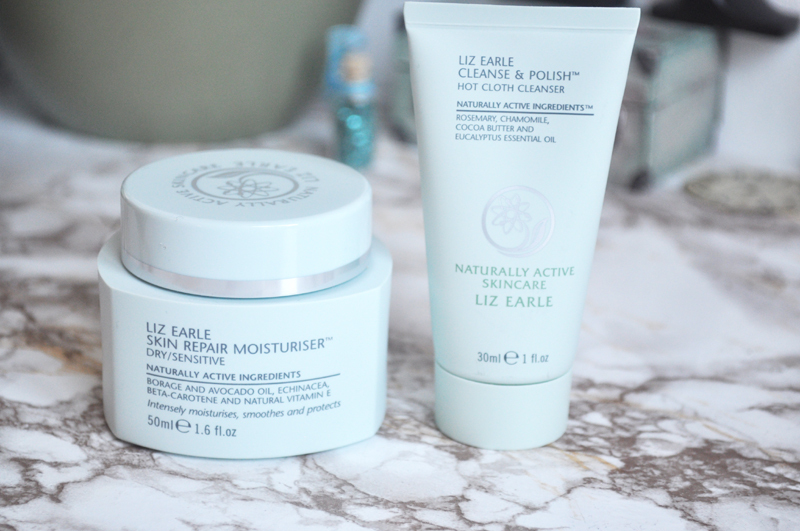 One of the shops I knew I wanted to go into was the Liz Earle store as I'd never been to one before and I wanted to swatch all the new make-up. The cream blushers look amazing and I have a couple on my wish list now. I held my self back though and only picked up a moisturiser as I was running out. With every purchase in the LE store you receive a complimentary travel size product so I went with Cleanse & Polish as you can never have too many. 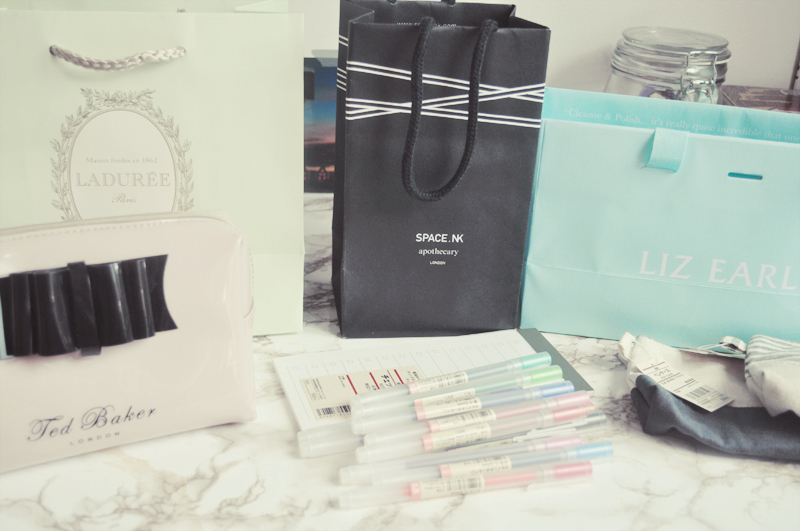 Next up was Space NK which was just round the corner from Liz Earle. Along with every other beauty blogger, I just had to buy the Nuxe lip balm. Even though it's cheaper to buy it online I wanted it there and then. It smells amazing! 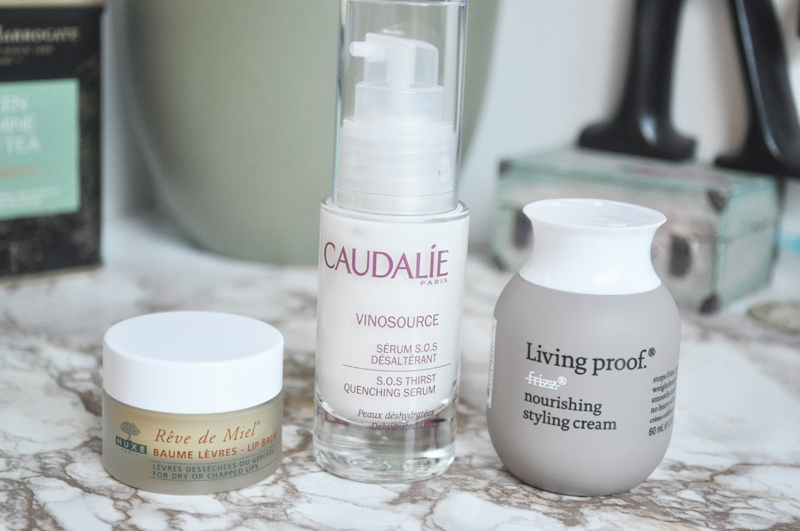 As soon as I tried the Caudalie SOS Serum from a previous Glossybox I knew I was going to buy the full size. It's actually the first serum I've tried but it's worked wonders for my skin. As it was my Birthday last month I got a free gift, the Living Proof Nourishing Styling Cream which I'm excited to try. It's these little things that make companies/shops stand out. I love the drawings on Percy & Reed products and am looking forward to using this shampoo & conditioner sample. 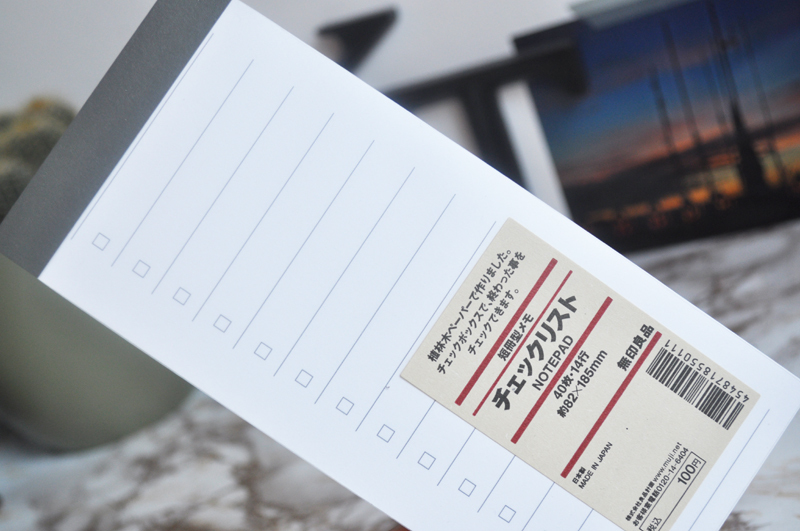 Muji is one of my favourite shops to go to when I'm in London as there isn't one in Liverpool and I always find myself picking up a few bits. 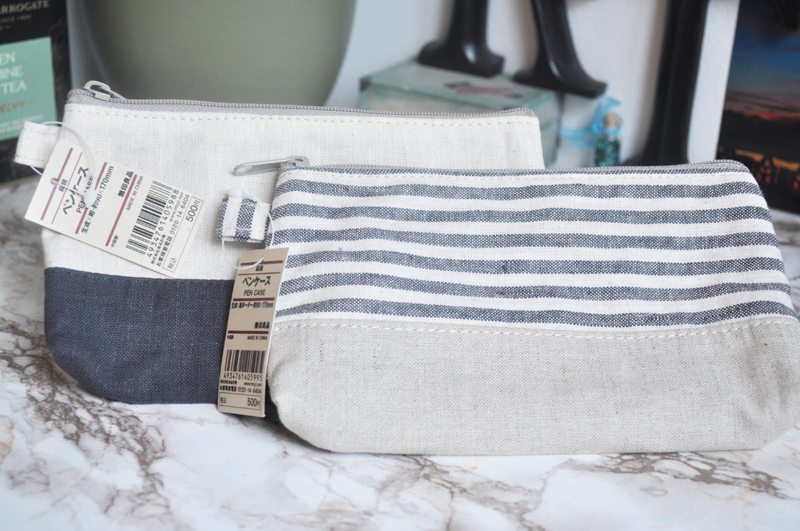 This time I went with a couple of make-up bags which I'm using as pencil cases, a pack of gel pens and a to-do list notebook. I also bought a box of macaroons from Laduree but they were eaten the same day! Which shops do you like to go to when you're in London?